Our website is by far the best resource to know more about Bohol IMHO. 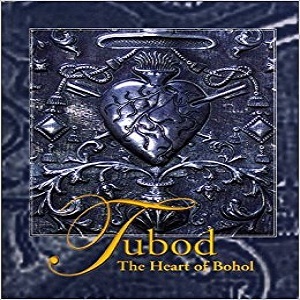 But if you are still aching to find out more information then here we list some of the best books that talk about Bohol and are available in Amazon bookstore. Check them out and when you buy them from here you will be helping us a bit. So that we can write up more beautiful articles about our own lovely island in the Philippines Archipelago. You can click on the Titles. Happy Reading! If you want to know the history of Bohol, this book contains information which were researched and studied from census records, military records, ships’ logs, immigrant and port records, and other trustworthy sources. 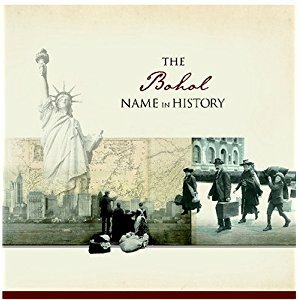 This book is part of the “Our Name in History” series. This series is a collection of fascinating facts and statistics created to tell and pass the story of previous generations, together with its short historical commentary. Name Meaning and Origin, Immigration Patterns and Census Detail, Family Lifestyles, Military Service History, and Comprehensive Source Guide for future research are just some of the topics included in this book. There is also a “Discover Your Family” section which provides tools and guidance on how you can get started learning more about your own family history. 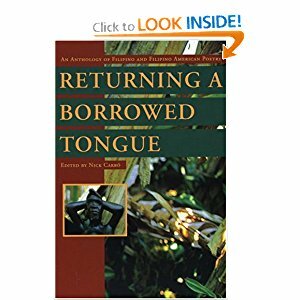 This book is a rich collection of essays that are comprehensive in scope and abundant in detail about the province’s early prehistoric evidence, flora and fauna, unique icons, santos and furniture, colonial church architecture, folk beliefs, food and recent development in the performing arts. This book discusses the history, art, archeology, culture, natural resources and wildlife of the island province. There are also photos and archival materials found in the book. Philippines offers abundant diving sites for those who simply loves diving with its 7000 islands and more and its countless coral reefs. One can either choose snorkeling alongside whale sharks or cruising with mantas or thresher sharks. Or he could explore WWII wrecks or simply hanging out near the kaleidoscopic walls and reefs. Truly, this tropical paradise will fascinate divers of all skill levels. This book, Lonely Planet Diving and Snorkeling guide, cover the best dive sites around the world. 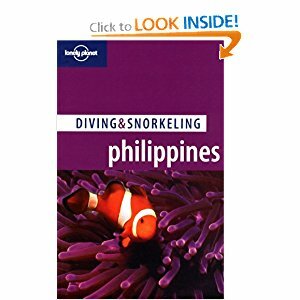 In this guide are the detailed dive information to 125 sites, full-color photos throughout, easy to read maps of dive regions, dive icons and skill evaluation for all sites, and diving services and live-aboards. Tarsiers are group of living species which are small-bodied, nocturnal, and solitary creatures. They resemble lower primates in their behavior and morphology while some genetic evidence aligns them more closely with higher primates such as monkey, apes, and humans, thus making their unique combination of behavior and anatomy an interesting and controversial study among primate behaviorists, evolutionists, and taxonomists. 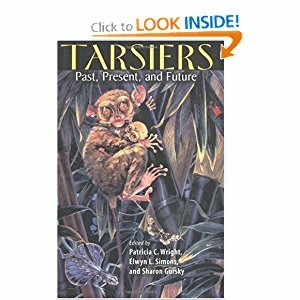 This book of stimulating and compendious work brings readers an up-to-date knowledge about tarsiers and their ancestors. Contributors to this volume draw on a range of scientific disciplines to provide a detailed examination of the past, present, and future of these intriguing primates. 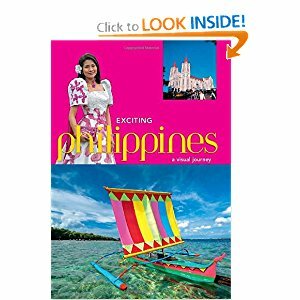 From its bustling metro areas to the coastal beaches and mountain towns, this book, Exciting Philippines, by Elizabeth V. Reyes explores many corners of this exotic country Philippines. This is the 2010 edition. Below is also a good reference although it is the 2001 edition. Elizabeth Reyes has written or coauthored several books about the Philippines, architecture, interiors, houses, lifestyles, etc. Philippines is a country composed by a number of islands in the southeastern Pacific Ocean. It is known for its diversity and its beauty. 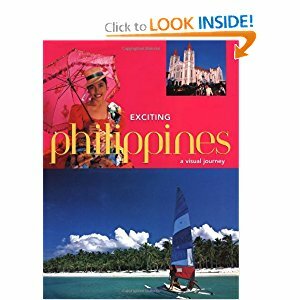 This book, Exciting Philippines, captures the visual splendor of this unique and exotic country in Asia with its 100 full-color photographs of the country’s people, festivals, and architecture. It also reveals the humor and style of its people. This books is a fascinating and affordable primer for globe-trotters and armchair explorers alike in its true exciting series style. 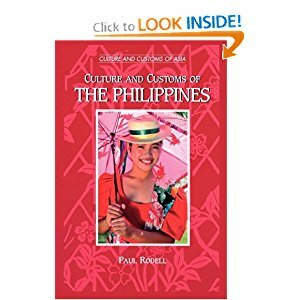 This books is a stand-out, one-stop resource on Philippine culture and customs. Current observations of the social scene that take into account a wide variety of factors, from influences of geography and climate to circumstances of history to socioeconomic and political factors will fascinate the readers together with its painstaking review of every major element of culture. Information on this book is useful to both the general readers and the researchers looking for a scholarly introduction to the country through its balanced and detailed description of a complex society with a tangled past and multifaceted culture. 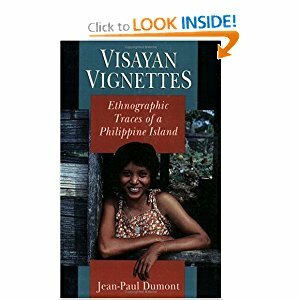 It is also equally useful to teens and adults for the details and insights it provides into Filipino life. The world is full of wonders – from majestic mountains and bubbling volcanoes to amazing plants and animals. Nature has created these without even any human influence and these wonders are found across all the continents and oceans of this planet. 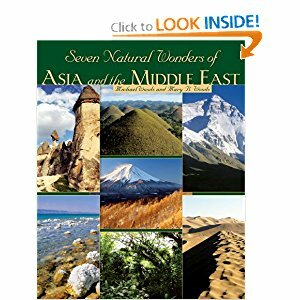 This book is all about the seven greatest wonders of Asia and the Middle East. There is the Mount Everest which is located between Nepal and Tibet and it is considered the tallest mountain on Earth. 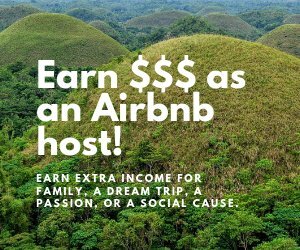 There is also the Chocolate Hills in the Philippines which looks like a field of chocolate kisses during the dry season and is covered of fresh green grass during the wet season. One can also read about the salty Dead Sea which sits between Israel and Jordan and where everything just floats. If you will swim in this sea, you wouldn’t even sink. There are still many natural wonders that Asia and the Middle East holds from its dripping wet rain forests, a spooky desert, to its strange rock formations in fascinating detail. The author of this book is Michael Woods which is a science and medical journalist in Washington, D.C. He had won many national writing awards. His wife, Mary B. Woods, is also a writer. They also write together and their previous books include the eight-volume Ancient Technology series, the Disasters Up Close series, and the Seven Wonders of the Ancient World series. Philippines is the home of nearly 172 species of birds that are not found anywhere else in the world and many of these are endangered as the result of high levels of habitat destruction in the Philippine forest. Thus, the knowledge and study of the endemic characteristics of the birds of the Philippines are of critical importance. This book represents a huge advance in the documentation of the Philippine avifauna and the accompanying text gives detailed information about the plumage, voice, range, distribution, status, habitat, life history, and behavior of the birds and includes helpful distribution maps for all the species highlighted. 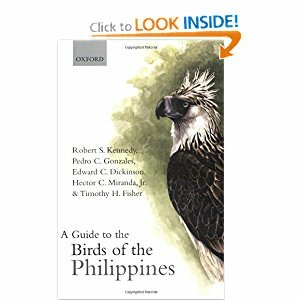 This book is the first and only guide to cover all 572 species of birds known to occur within the 7,100 islands that comprise the Philippines and is now the essential reference for birdwatchers visiting the archipelago and for researchers conducting scientific studies of the islands’ birds. Created by an expert team of authors and artists that includes two prominent Philippine ornithologists, this book combines over 60 years of experience and research and is beautifully illustrated with 72 specially painted color plates, showing all species recorded from the Philippines except four rare accidental species. This book will truly appeal to ornithologists and avid birders and at the same time enthrall conservationists and all nature lovers. 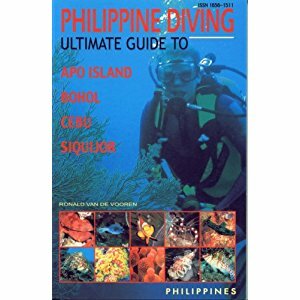 This book, Philippine Diving: Ultimate Guide to Apo Island, Bohol, Cebu, Siquijor features the different dive sites in the Visayas specifically on the mentioned sites. 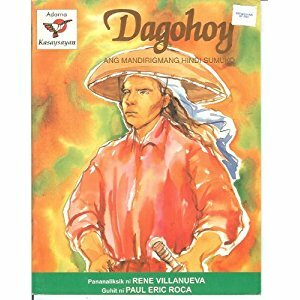 Dagohoy is a brave hero of the province of Bohol in the Philippines who fought for the freedom of Bohol against the Spaniards from the 1744 until 1829, which is roughly 85 years. His full name is Francisco Dagohoy. The Dagohoy rebellion stemmed not from a religious conflict but was ignited by forced labor, Spanish oppression, excessive tax collection and payment of tributes implemented by the Spaniards and the Jesuit priests at that time. The rebellion even outlasted several Spanish Governor Generals and several missions. 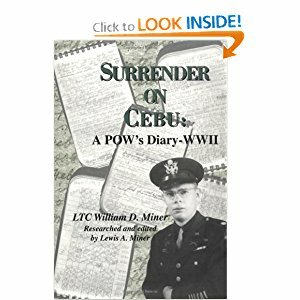 Surrender on Cebu is a story of Bill Miner during World War II. It is a series of accounts describing the author’s service on the island of Cebu and his subsequent capture and imprisonment by Japanese forces. It is a forceful and disturbing story that encompasses adventure, courage, persecution, death and liberation. The author’s ability to have survived and transcend the experience, and further, to have gone on to a substantial academic career and meaningful retirement are all enormous accomplishments. The people mentioned in the book are factual. 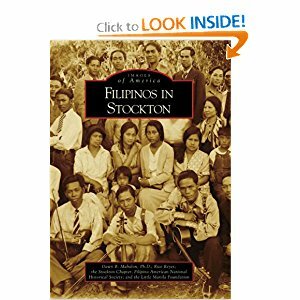 The first Filipino settlers arrived in Stockton, California, around 1898, and through most of the 20th century, this city was home to the largest community of Filipinos outside the Philippines. Because countless Filipinos worked in, passed through, and settled here, it became the crossroads of Filipino America. Yet immigrants were greeted with signs that read Positively No Filipinos Allowed and were segregated to a four-block area centered on Lafayette and El Dorado Streets, which they called Little Manila. In the 1970s, redevelopment and the Crosstown Freeway decimated the Little Manila neighborhood. Despite these barriers, Filipino Americans have created a vibrant ethnic community and a rich cultural legacy. Filipino immigrants and their descendants have shaped the history, culture, and economy of the San Joaquin Delta area.